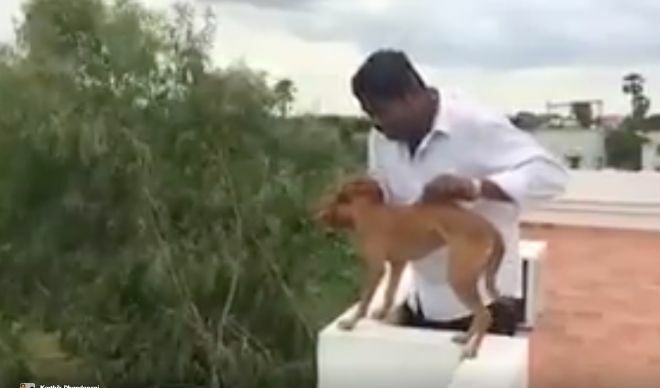 In a now viral video, a small, scared dog can be seen getting thrown from a roof in Chennai (Madras), India. The slow-motion video captures the exact moment the man, wearing a broad smile, let go. Then you hear a loud “yelp”, followed by silence. At first, the dog was presumed dead. Not many small animals can survive being thrown off a roof. But not this dog. After searching for and finding her, animal rights activist Karthik Dhandapani confirmed the dog was in fact, alive. The video showing the dog being thrown from the rooftop was posted online, where it received widespread outrage. Shravan Krishnan, another animal rights activist, said that when the dog was found she was injured and unable to walk. 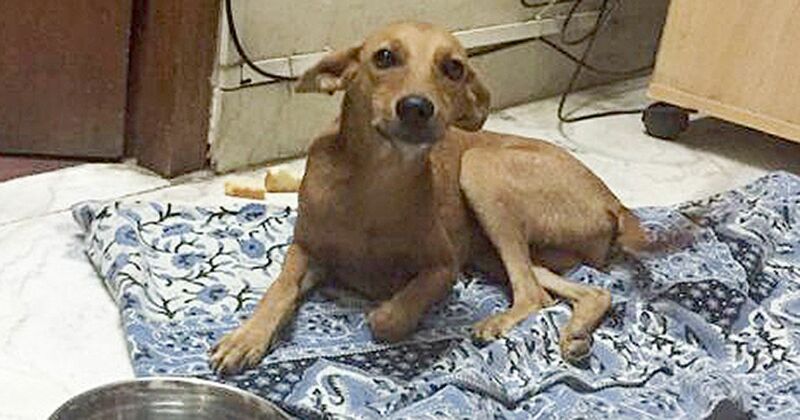 What shocked Krishnan the most was, despite what happened to her, she was still wagging her tail. "She was terrified, cowering under a stairwell and urinated when I picked her up. But what broke my heart was that she was still wagging her tail," Krishnan told BBC news. They decided to name her “Bhadra” which translates from Hindi to "blessed". (BBC). Thankfully, according to Dhandapani’s Twitter, Bhadra is now receiving the medical attention and love she absolutely deserves.